For cash deposit, you do not have to make an order on our website. 3. After transfer, please take a screenshot of your receipt. Don't worry if you can't show the receipt, let us know roughly what time you made the transfer. Note that the address and hp number are important for delivery, so make sure they are accurate. 5. We will reply you as soon as we receive your email. Worried that you will make mistake? Check out our tutorial below! 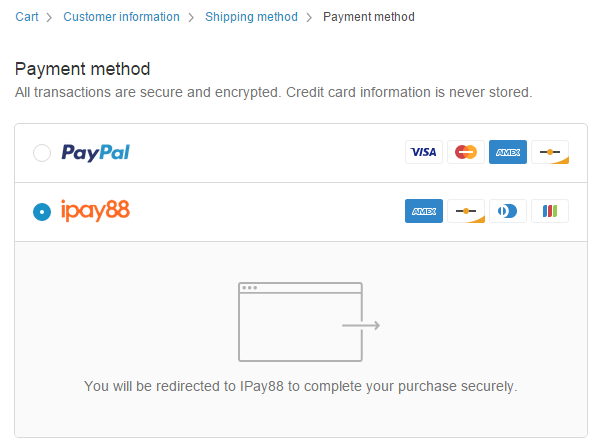 Please note that from July 2016 onwards, paypal is combined with ipay88. 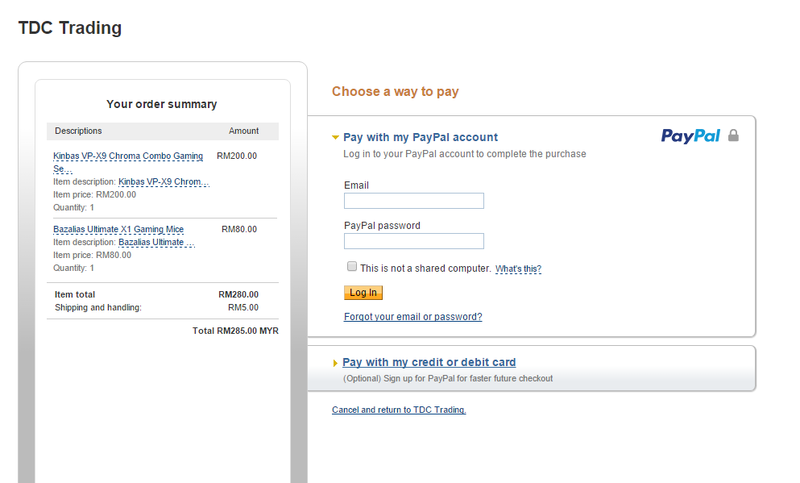 So if you want to use paypal, please checkout using ipay88 and select paypal in the next page. 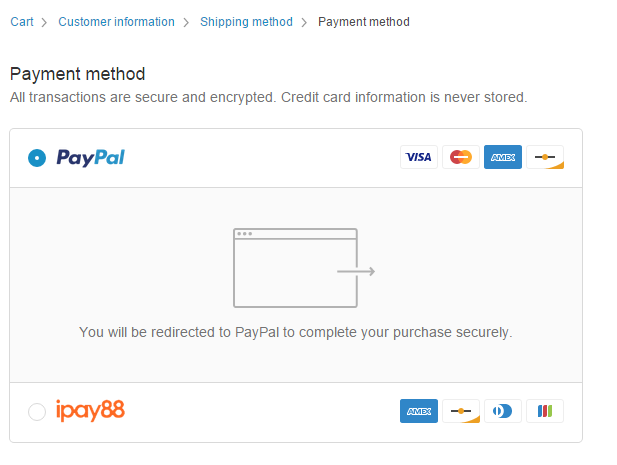 You will be directed to a page looks like this, log in your paypal account and you will be able to make the payment. 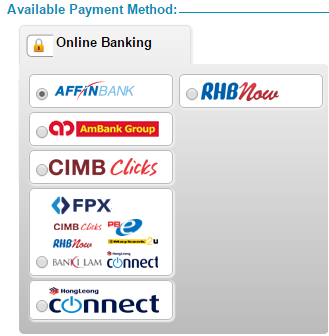 You will see the below where you can enter your card number. Note that if you have a paypal account linked to that credit/debit card, paypal will require you to sign in your paypal account. Finally, Complete the transfer and you're done!